2 quick Valentine’s Day chocolate desserts. 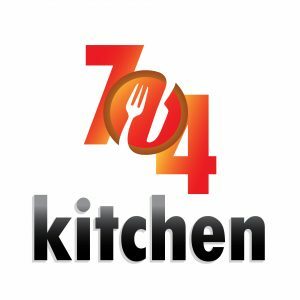 Valentine’s Day is tomorrow and at 704 Kitchen we like to celebrate eating some great food. As clichèd as it may sound, chocolate, in some form or fashion, is a must in our Valentine’s Day meal. Something rich and indulgent is always nice, but for this special day, we like to spruce up the presentation….